The AIDS Consortium has completed a number of successful projects. The AC has worked with four of its members in the implementation of its project. 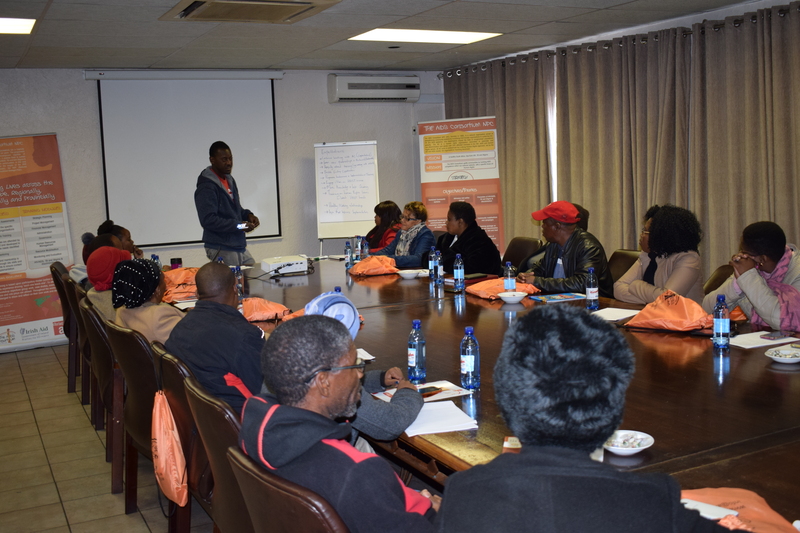 The ultimate aim of the project conducted was to minimize the number of children born with HIV to HIV positive mother through peer support groups, male involvement, family centered responses and community mobilization using traditional structures called bua@AC. Engagement with implementing partners indicated the HIV related stigma results in low levels of testing and the fear people have in knowing and accepting their status. As a result, pregnant women and people were recruited & encouraged to get tested, HIV+ mothers were encouraged to take for testing after 6 weeks etc.